This year offers a new, surprising dynamic to the luxury rental scene. It seems as though any accommodation related to the current presidential election has become a hot place to stay. Resorts offering presidential-themed suites, activities, and even menus have made it the standard for this fall election season. For a truly unique experience, why not spend a few nights in an actual president’s home? 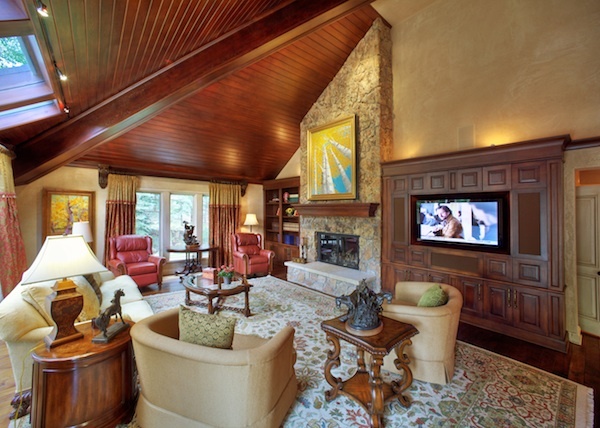 Or even better, a POTUS-approved, winter ski chalet in the mountains of Beaver Creek, Colorado. Being the former winter destination of late President Gerald Ford, the 7-bedroom, 10-bathroom ski chalet is equipped with amenities suited for any head of state. The property offers ski-in/ski-out access to the properly named “President Ford’s Ski Run”- proving that President Ford definitely made a lasting impression on the region. The chalet maintains its presidential history as it still displays Ford’s old skis and equipment. Other amenities include an indoor lap pool, a presidential office and secret service quarters. Although guests may not require secret service protection, the opportunity to sit in this historic office is priceless. With a 600-bottle wine cellar and even a private elevator, guests can enjoy all the perks of living like the prez. Portico by Exclusive Resorts has a portfolio that features the most unique destinations, like Ford’s Chalet, for example. The company can plan an entire vacation for you – from planning the trip, to scheduling ski lessons and even securing a private chef. Such additions can make any guest feel as though they are a part of the first family. 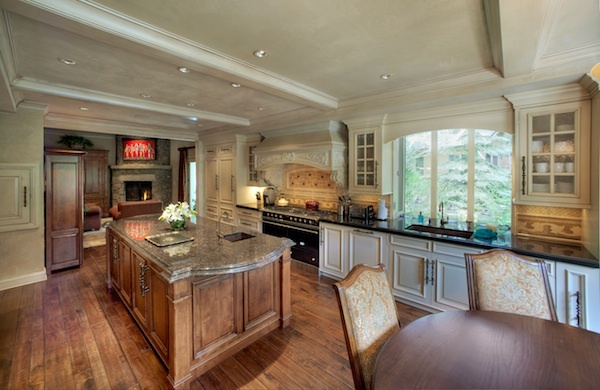 The chalet is $1395 per night and may be one of the most opulent ways to spend this election season.